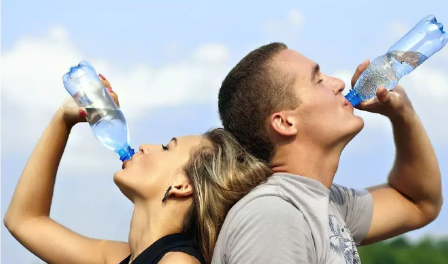 Why drink WATER instead of the pleasing and tasteful beverages that people argue is made from water and also serve the purpose of quenching thirst. This is one misconception were the majority of our health problem is found. 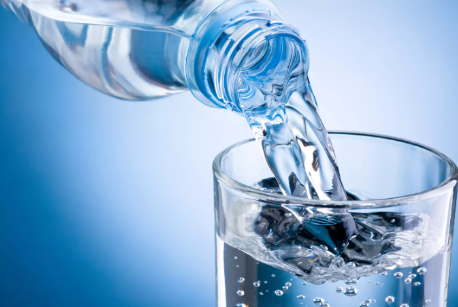 Water and fluids are two different things as far as the body's chemistry is concerned. 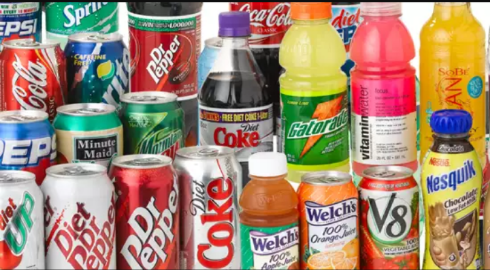 Beverages and drinks popularly produced contains chemicals and preservatives that alters the chemistry of the body. Milk is food and not WATER and must be treated as such. WATER is the first nutrient the body needs because in it, energy is generated, minerals, carbohydrates, amino acids and other components soluble in water are dissolved as blood carries them around for circulation. 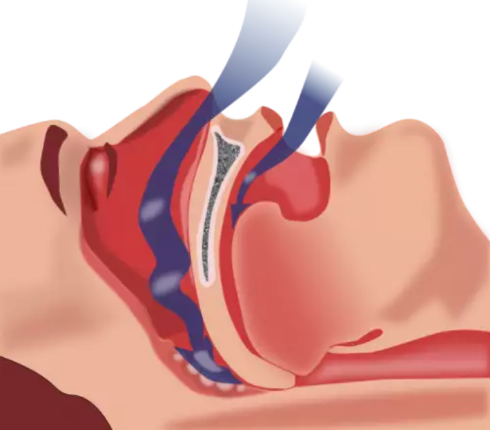 The human body loses water through the lungs when we respire (especially breathing out), urine production, perspiration and during egestion. And because of such the body is in constant need of water for these activities, and not fluid. Our urine colour is a good measure for the water needs of the body. When there's adequate water supply to the body (hydrated person), the urine is colourless. A person who is slightly dehydrated produces a yellow colour urine and a person who is completely dehydrated produces an orange colour (amber) urine. The body is seriously crying for water, likewise salt and needs no less than 3liters and half teaspoon respectively everyday to compensate for it's natural losses in it's activities. Anytime short of this places a burden on the kidney. Take water anytime you're thirsty even in between meals because it doesn't affect digestion but dehydration does. Water (at least two glasses) should be taken, first thing in the morning to compensate for losses during the eight hour sleep. NOTHING substitute for water, including juices, tea, alcohol, coffee, soda etc. Its either WATER or NOTHING.